The city health department said that it would enforce the order by checking vaccination records and tracking down individuals who have been in contact with infected individuals. According to Ars Technica, the lawsuit also cites repeatedly debunked and entirely without merit claims that the MMR vaccine is dangerous. Authorities have also warned about “measles parties,” a supposed phenomenon where antivaxxers deliberately expose children to the measles virus so they can build immunity. 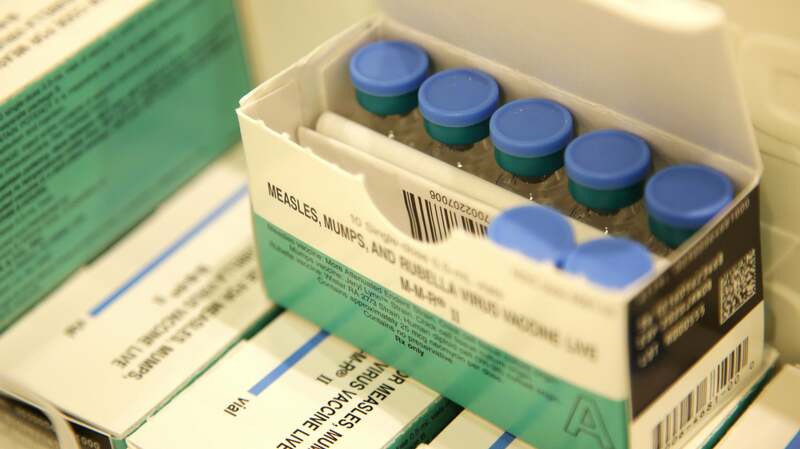 The World Health Organisation has declared the antivax movement a global public health threat, and antivaxxers have taken much of the blame for measles’ resurgence — which Ars Technica noted stands at 555 cases in 20 states so far, on track to surpass 2014's tally of 667. The lawsuit also alleges the order violates religious freedom. There are indeed exemptions to mandatory vaccination on religious grounds in 47 states, including New York. In any case, while the outbreak is believed to have originated among New York’s Orthodox Jewish community, the vast majority of rabbis and others there are strongly pro-vaccine—with the Times and BuzzFeed News pointing instead in part to a dedicated fringe group of antivaxxers, backed by national antivax organisations, targeting ultra-Orthodox Jews with fliers and handbooks. The Times separately reported that some of the strongest pushback against the antivaxxers has come from Jewish groups working closely with health officials. “The publicity of us — the rabbinical leadership and lay leadership — telling people that you have to, by Jewish law you have to vaccinate — That is going to have the effect on those last few holdouts to basically fall in line,” United Jewish Organisations of Williamsburg head David Niederman told Politico.